Dell has always been known for manufacturing laptops which are not only performance-oriented, but are also crafted beautifully to suit all budgets. The Dell Insprion 15R sports a revamped design, which ditches the old plasticky look and instead uses a brushed faux-metal finish on the lid. The matte black keyboard and touchpad are recessed, which allows for a very fl at and clean look.The entire keyboard is moved forward, nearer to the screen,which allows a lot more space for you to place your wrists. 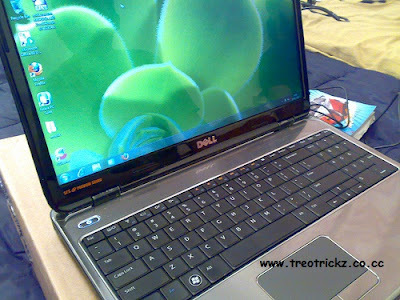 While the Inspiron 15R feels sturdy with a strong built chassis, the keyboard was a bit of a downer. 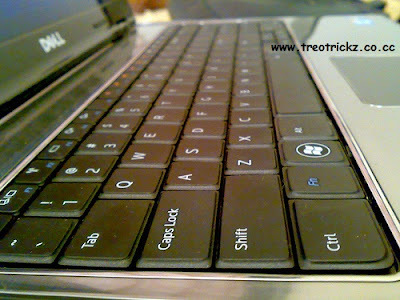 It flexed quite a bit when in use and has a very soft feel when typing. The touchpad on the other hand is brilliant; it has a smooth fi nish, with enough resistance to track your movements perfectly. One thing worth noting is that the keypad is half the size of standard laptop keyboards and could be an issue for those with big fingers. The unit we tested was powered by an Intel i3 processor with 4 GB of RAM in dual-channel configuration. Graphics are powered by an Intel HD GPU, which is good enough for watching HD movies without stutter, but will not cut it if you try to play games. The 15.6-inch LED display has a resolution of 1366x768. While it has good color reproduction, the glare from the glossy finish does detract from the experience. The 15R packs in a 500 GB hard drive as well a host of connectivity options, including four USB ports on three sides. Other features include a USB/ eSATA port, an SD card slot, a DVD drive, an HDMI port, a VGA port, Wi-Fi and Bluetooth. Running multiple applications at the same time or watching an HD is accomplished without breaking a sweat. Dell has done quite well when it comes to heat dissipation. Places which normally heat up after extended use, like the area near the touchpad and the bezel below the screen, were quite cool. The speaker is placed at the bottom, just below the touchpad. It is loud and clear enough, but if you place the laptop on your lap, you may block the speaker and get muffl ed sounds. 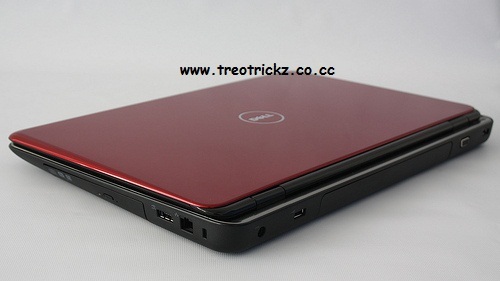 The Inspiron 15R was as silent as a whisper when it came to noise levels. On a full charge, with the 6-cell battery set to ‘high’ performance, we were able to get a good 3 hours 25 minutes out of it. At Rs 52,800 (with a one-year complete cover warranty), the 15R seems a tad overpriced, but It is a great laptop for those who like a clean, understated look and enough power under the hood to do whatever they choose. FOR: Great design, Loud and crisp speakers, superb layout. AGAINST: No discrete GPU, a tad overpriced. Treotrickz Launch mobile version of site!